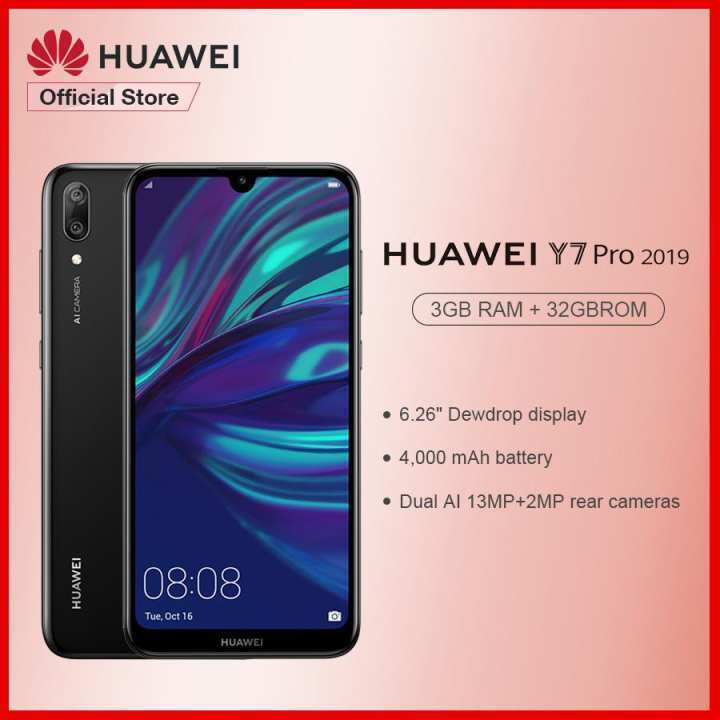 The Huawei Y7 Pro 2019 is now available for pre-order in the Philippines at Huawei’s official Lazada store. The Y7 Pro sports a 6.26-inch HD+ IPS display with a Snapdragon 450 chipset, 3GB of RAM, and 32GB of storage. It also features a 13MP + 2MP dual rear camera, 16MP front camera, and a 4,000mAh battery capacity. The Huawei Y7 Pro is priced at PHP 9,990 and is now up for pre-order at Huawei’s official Lazada store. 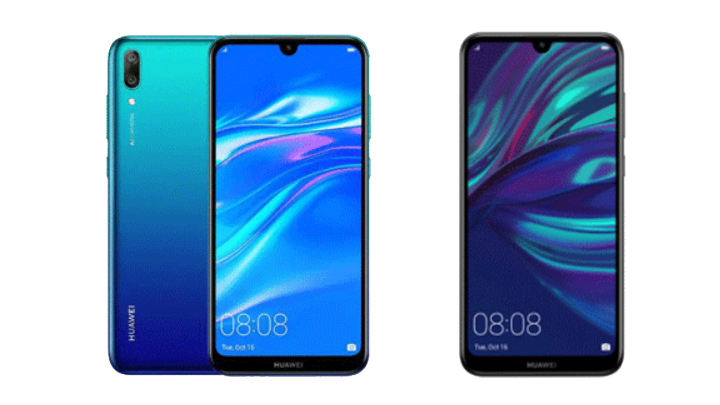 The post Huawei Y7 Pro 2019 pre-order now available in the Philippines appeared first on YugaTech | Philippines Tech News & Reviews.